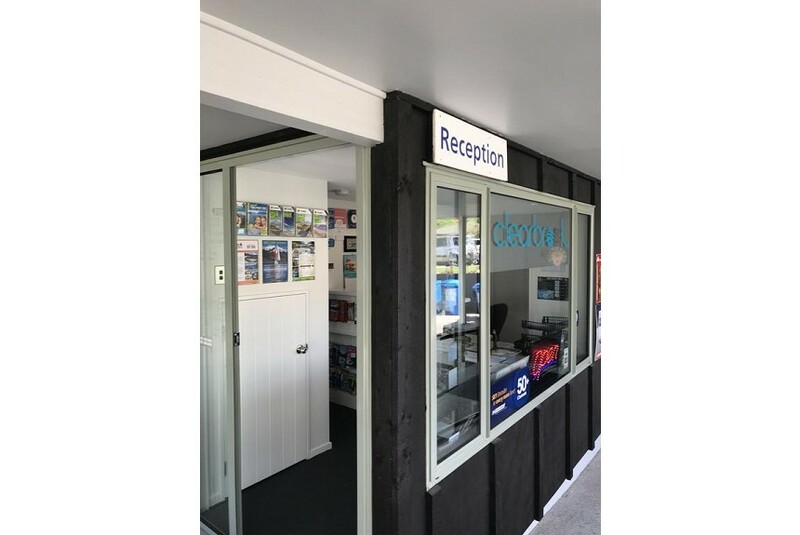 Clearbrook Serviced Motels & Apartments offer an array of well-appointed studios and apartments in in the heart of Wanaka, just a short walk from Lake Wanaka and the town's shops and restaurants. All apartments have a private balcony or patio with stunning mountain views. The self-contained apartments feature a fully equipped kitchen, as well as a washing machine and dryer. Each apartment has a spacious living area with a flat-screen TV with My Sky HDI and 50 digital channels. Guests enjoy unlimited free WiFi. Free off-street parking is available at Clearbrook. Guests can use heated ski locker facilities on site. Lake Wanaka is a 2-minute walk away, while Treble Cone Ski Field can be reached within a 25-minute drive. Queenstown International Airport is a 55-minute drive from the property.